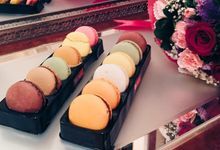 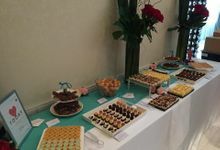 Differentiating with others, PastryDen’s primary focus is to provide quality desserts and pastries selections, while providing you with an affordable luxury experience. 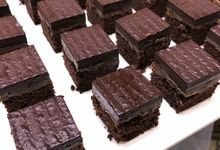 Simplicity is gold, and we reflect this belief by keeping true to the roots of desserts and pastries, to upkeep the finest quality. 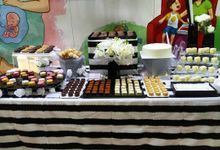 Moreover, our extensive range of classic and gourmet dessert items allow you to customise dessert packages for any events at any place. 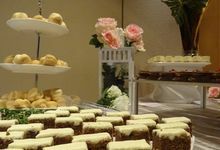 Regardless of whether you are holding a private party or a corporate event, there will be something for everyone! 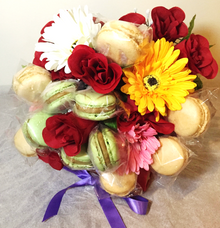 Upfront payment or cash on delivery. 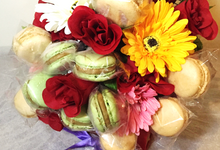 Negotiable, depending on event. 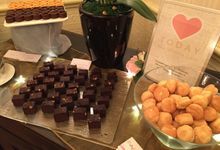 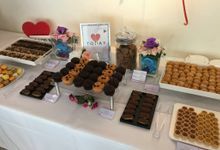 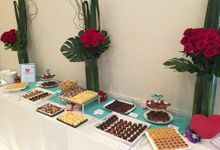 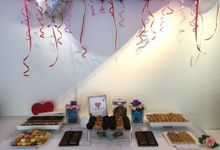 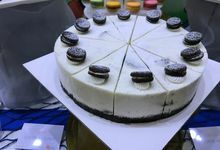 Two start-up inspired individual came together in the year of 2014, with an idea of sweetening the world with dessert tables. 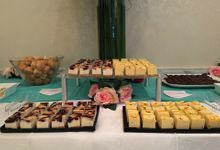 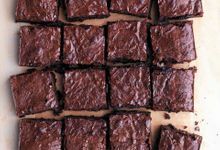 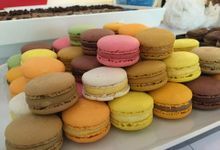 We are not home bakers, but a desserts and pastries events caterer, bringing you culinary standards of sweet treats from renown bakers. 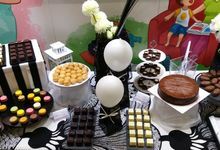 Pastryden Singapore – a perfect marriage of visual design and exciting, quality desserts. 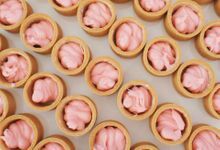 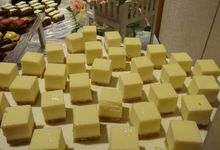 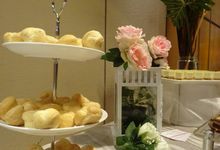 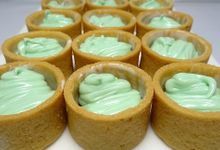 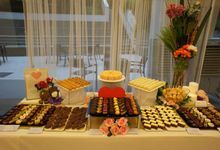 We are a homegrown dessert table and pastry catering company based in Singapore. 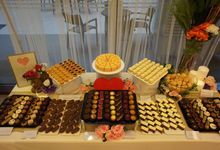 We source hard for the very best of traditional and modern desserts locally and around the world, thereafter, bringing them altogether into one stylish designed dessert table specially crafted for you. 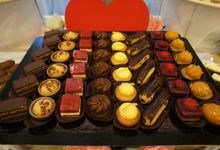 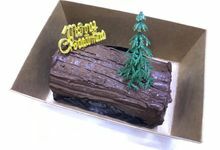 Our handpicked cakes and pastries are perfect for a special occasion or as an everyday treat!